This is a crash replacement front triangle for a Zinn Megabike. You must own a Megabike to order this product. 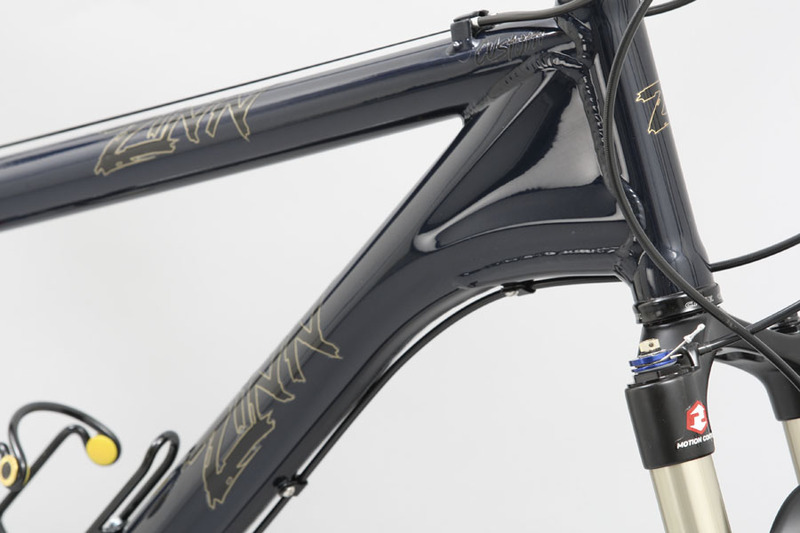 You also will need to send us the broken frame so we can transfer the rear triangle onto the new front. You will also need to let us know what color you want. You can choose a new color for your frame if you like. We no longer anodize front triangles, we only powder coat. Please strip all components from the frame before shipping. If you need us to, we can swap over the headset, since that takes a special tool to install. We are also happy to swap over all components for an extra charge of $150. Shipping costs will increase as well due to the extra weight of the components.